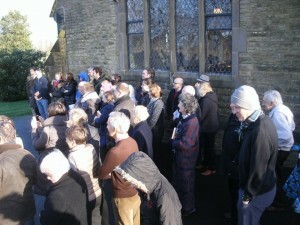 Within the rural year, the first Sunday in February is Plough Sunday when the plough is blessed in church. 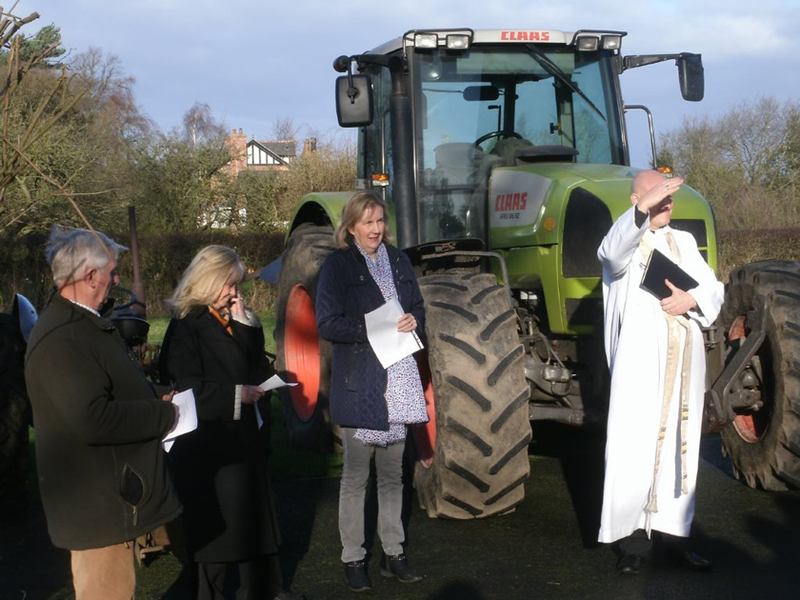 Farmers and congregation gathered at St Mark’s Church, Dunham to see the plough and tractor blessed by the Rev Jerry Sutton. 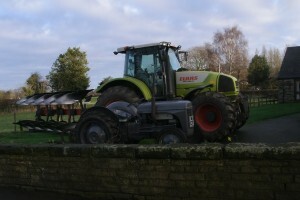 It was officially recognised as the start of the farming year.